Photoshop CS6 has some great new features that designers are sure to love. Upgrading from CS4 or CS5 is simple and straightforward, and the new tools are intuitive, practical, and extremely helpful for a wide variety of design purposes. Adobe put a lot of time and effort into their newest iteration of Photoshop. As a result, there are hundreds of improvements. Rather than trying to list every single one of them, here are a few of the most noteworthy additions in Photoshop CS6. 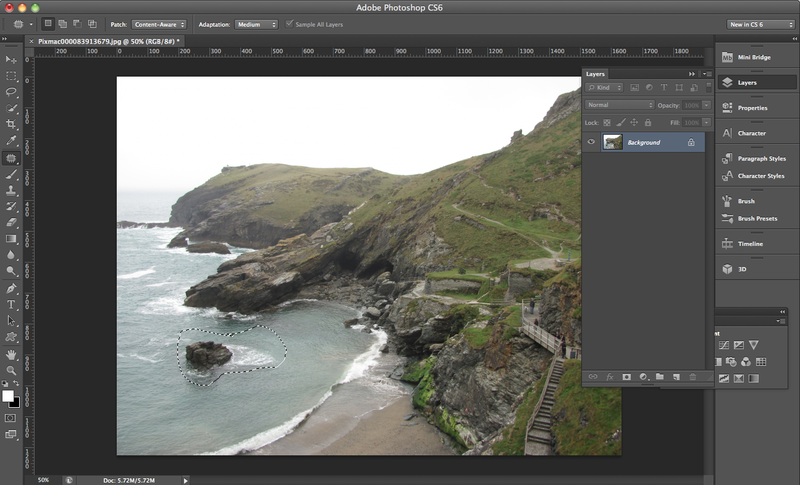 This is one of the most impressive additions to Photoshop CS6. In the sample image below, which you can find here, we have an industrial structure coming out of the ground. Use the quick selection tool and make a selection. You can also simply choose the Content Aware Move Tool – which is found under the spot healing brush tool – and make a selection with that instead. Once you have made your selection, make sure that the Content Aware Move Tool is selected, and simply move your selection wherever you want it. Photoshop CS6 literally fills in the rest. Even if you have a little residue left (as shown below), simply make a selection around the problem area, and use content aware fill to clean it up. This is a great addition to the content aware arsenal. It doesn’t take much, since I only set the blur effect to 15px to get the result shown above. 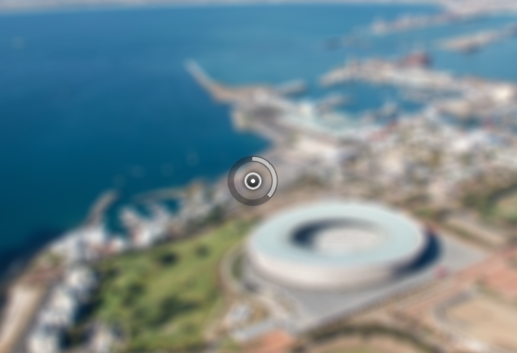 You can also add a pin to different areas to control which areas are blurred and how strong the Field Blur will be. A great feature for all three new blur filters is the handy dial in the center, which allows you to adjust the position of the blur on two of the filters, and increase the amount with the dial manually. 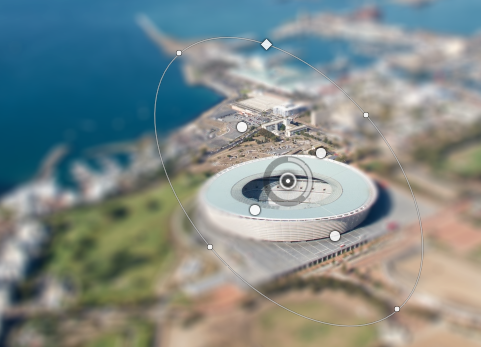 This adds an intuitive touch that allows you to easily adjust your images to taste. You can also add a layer mask to the blur layer and paint the blur effect out of an area where you want to have a focal point. Iris Blur adds a blur to every part of your image, except for a focal point. Iris Blur stands out by giving you precise control over the shape of the focal area, as well as the amount of feathering. 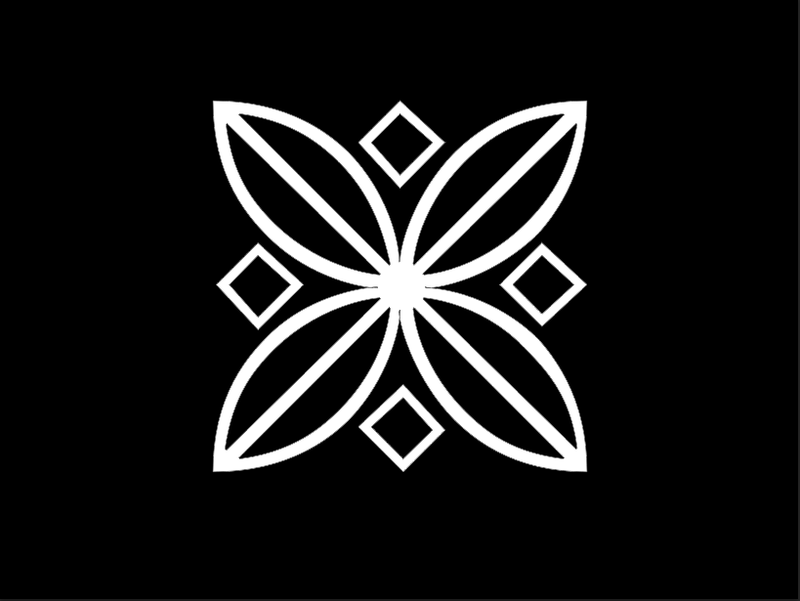 The diamond controls the shape of the focal area. Dragging it out makes it square, and dragging it toward the center makes it round. 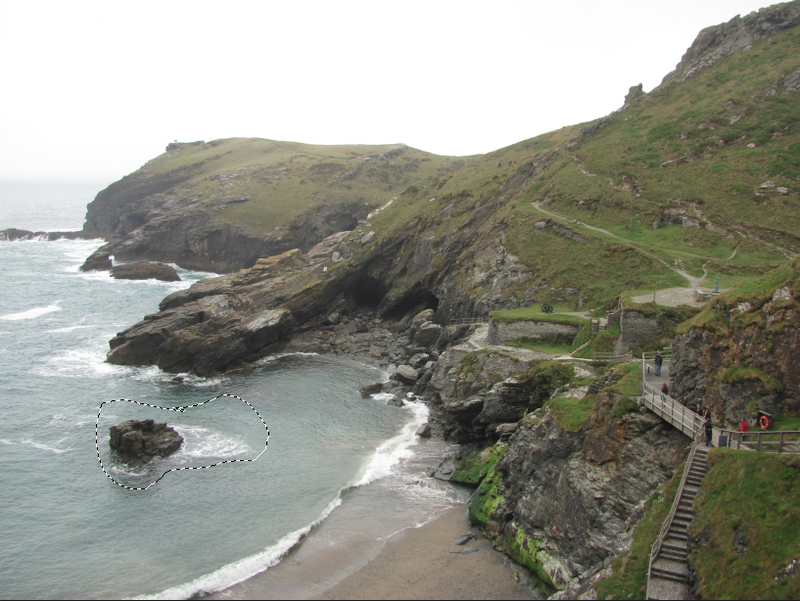 The small dots around the circle rotate the focal area and also make the area thin or round. The inner circles control how much feathering is applied to the transition between the image and the blurred area. Tilt Shift has become popular lately with photographers. The concept involves taking an overhead image of a scene with either buildings or people, and adding a blur to make it look as if the objects are tiny. It’s meant to look as if you are using a camera with a macro setting to shoot the scene. The controls are pretty straightforward. 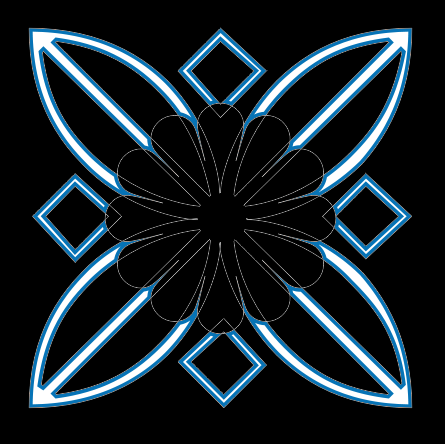 The lines determine the angle of the tilt for the blue, and how wide the spacing is. 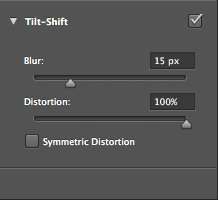 The distortion setting controls the amount of distortion around the edges. The entire look of Photoshop CS6 has been overhauled. The whole interface has been darkened, and it looks great. It makes your images stand out much more compared to previous Photoshop interfaces, allowing you to focus more on your images and less on your Photoshop windows. The contrast seems to help (at least in my opinion), but if you don’t like the new look, you change change it back within the preferences. I love this new addition. The patch tool in CS5 is handy, but the one in CS6 is much better. 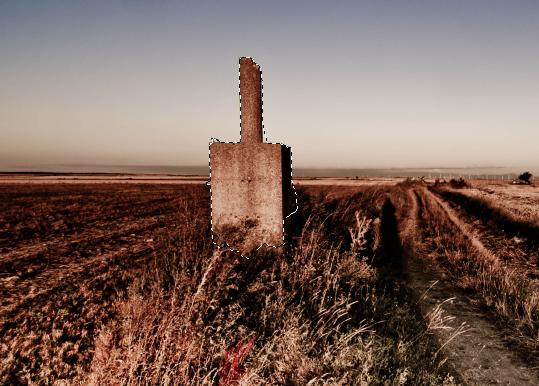 In CS5, sometimes this technique would work, but sometimes it would completely ruin the image. Now, the Patch Tool can be set to Content Aware, so you can simply make a selection and drag it to the color or texture that you want to patch the area with, and it will fill in the information. You can download the sample image found below from here. 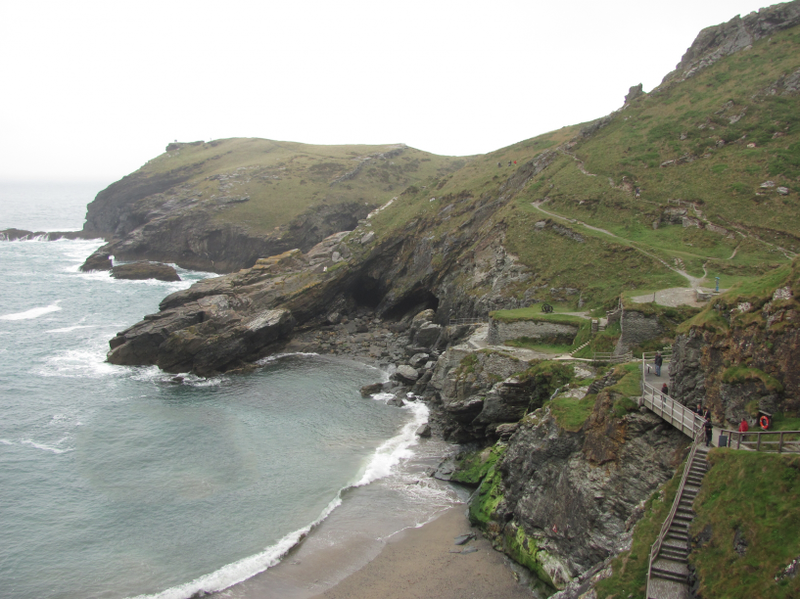 I want to remove the lone rock and foam on the left. Simply choose the Patch Tool and make a selection around the area that you’d like to remove. 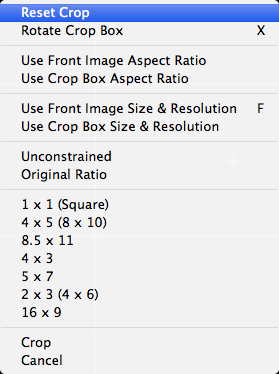 Check the option in the drop down menu for content aware, and drag your selection to the area of water with no foam. 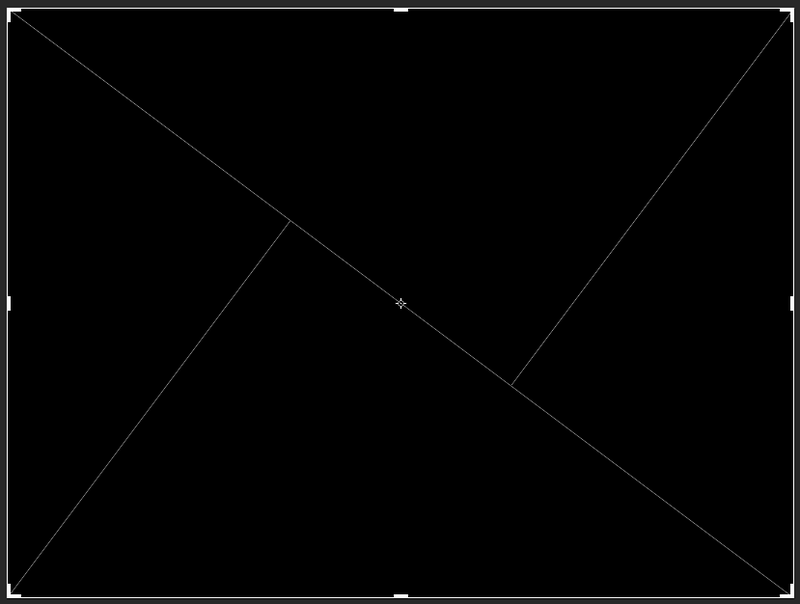 When you let go, Photoshop rebuilds the area with the area of content where you moved your patch tool. CS6 does a great job. 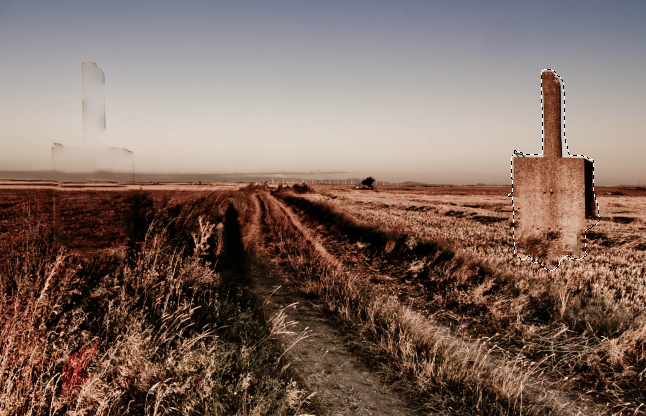 This enhancement to the Crop Tool is absolutely fantastic. Sometimes it’s the little things that count. 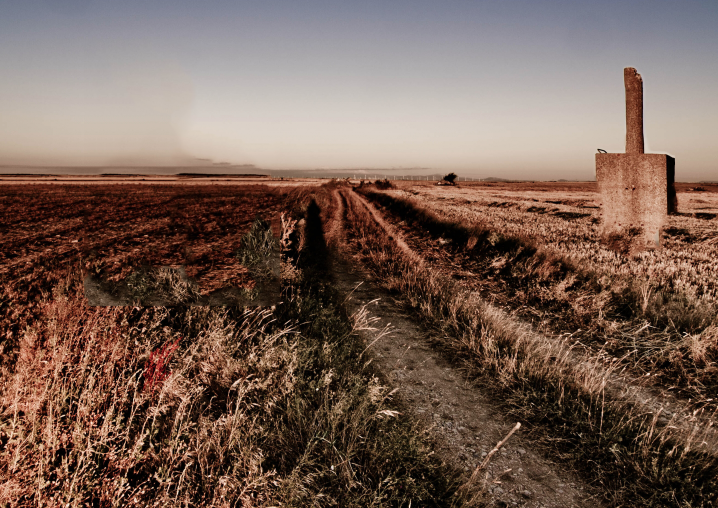 Adobe has added a bunch of presets to the Crop Tool to save you time. 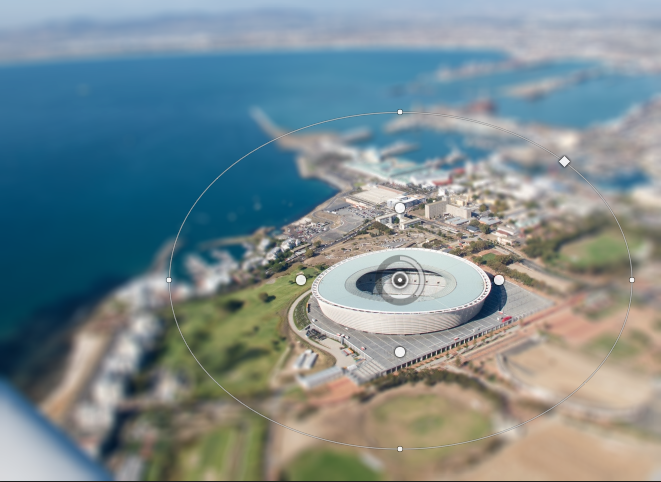 You can set the crop tool overlay to the Golden Ratio, the Golden Spiral, Triangle, Diagonal, and Grid. The constraint presets are another great addition. They have integrated many common photo size presets, so you can crop your images in the right proportion and aspect ratio. 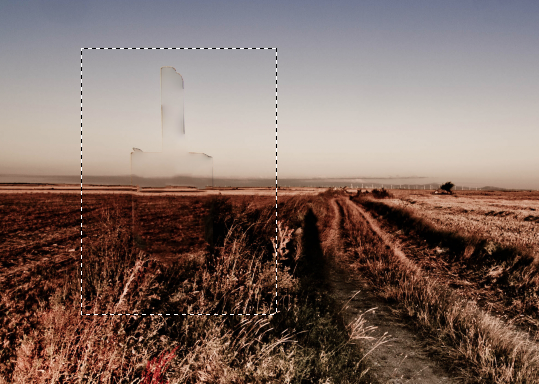 The Crop Tool is something that all of us use everyday, and this is sure to save us time. One of the best and longest-awaited additions are vectors in Photoshop. No longer are vectors made from vector masks; they are true vector shapes. You can manipulate them just like any other vectorized image without losing detail or quality. 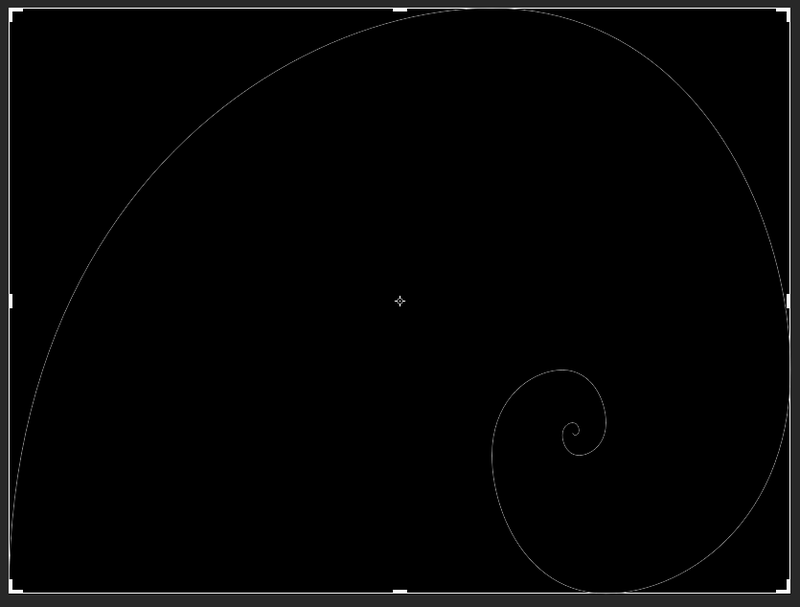 You can also add a dashed stroke, giving you more flexibility with shapes. You can also make custom shapes by adding to and subtracting from your current shapes, or you can make shapes on a new layer each time. You can also merge vectors now without having to rasterize them first, which is phenomenal. Anyone who has ever worked on a 150 layer Photoshop file will tell you that it can be a pain to find what you are looking for. 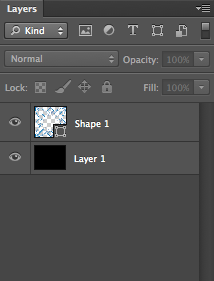 You might have 15 layer groups, some are expanded, some aren’t, and you have to flip through your layers panel to try to find the one layer that you are looking for. This can be a real pain, and as much as I’d like to say I am always on top of organizing my layers, I am not. This time around, Adobe has integrated a feature that has me jumping for joy. That would be the new structure of the layers panel. It still looks the same, but across the top there are icons that you can click on to view different types of layers. You can look for just pixel layers (images), adjustment layers, text layers, shape layers, and smart object layers. This is extremely handy and a huge time saver. You can also search for a layer based on certain criteria. 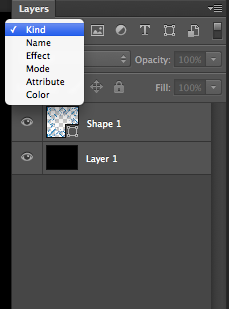 You can search for a layer by kind, name, effect, mode, attribute, and color. The newest release of the Create Suite is packed full of features, and Photoshop CS6 is no exception. Not only have they added new filters and features to make your work easier, they have also added industry-specific features that save a ton of time and improve productivity. Features such as layer sorting and searching via criteria, as well as cropping presets are absolutely amazing. If you haven’t upgraded in a while, or you are thinking about purchasing Photoshop for your image manipulation needs, Photoshop CS6 will not disappoint you.